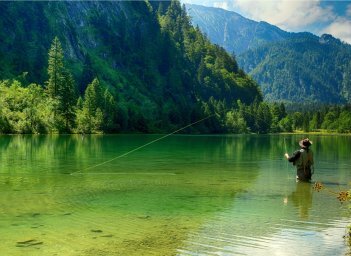 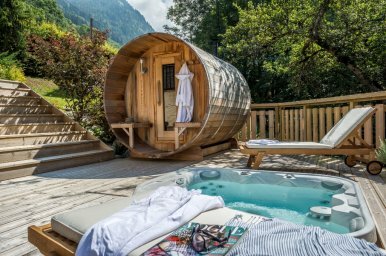 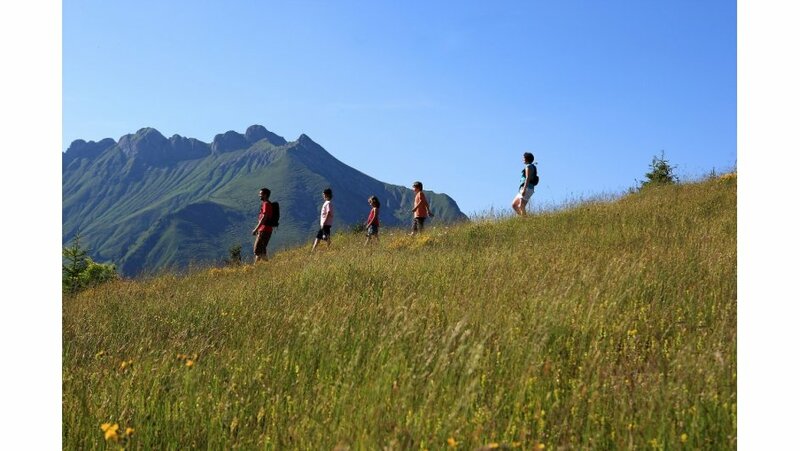 The idea of getting away for those precious moments on a family summer holiday in the Alps are the ones that people strive for! 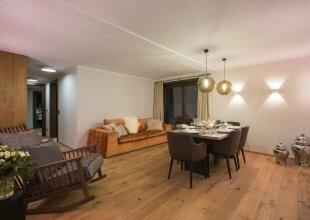 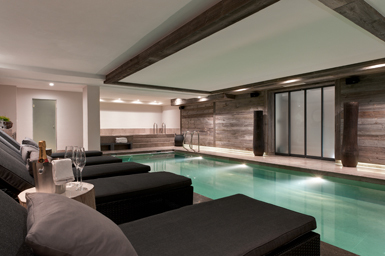 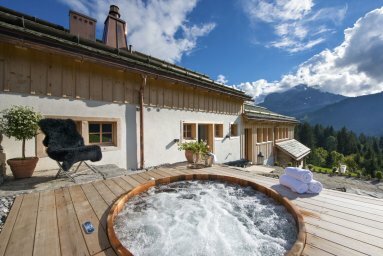 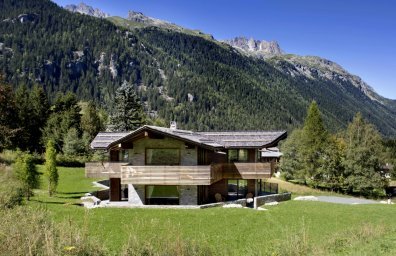 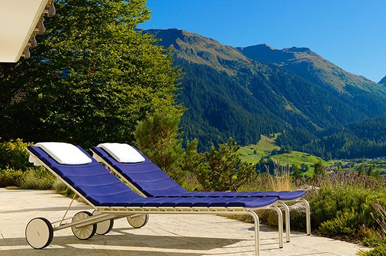 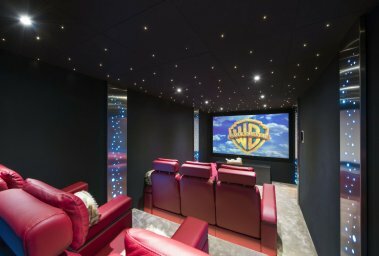 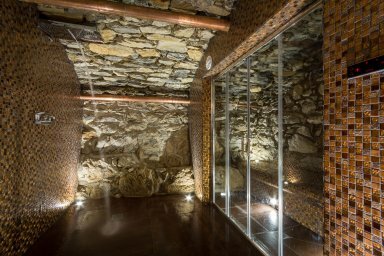 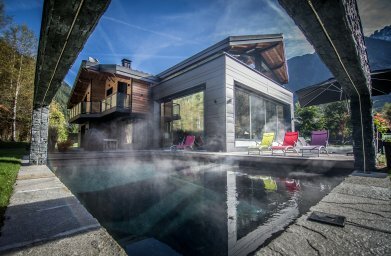 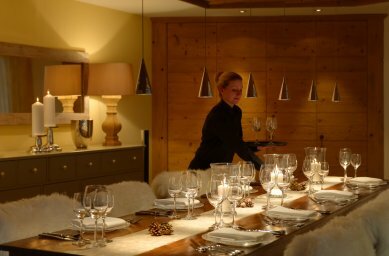 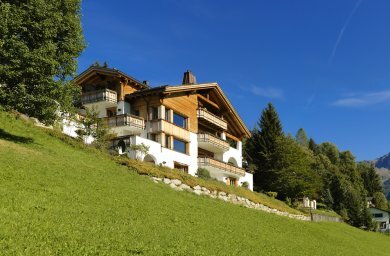 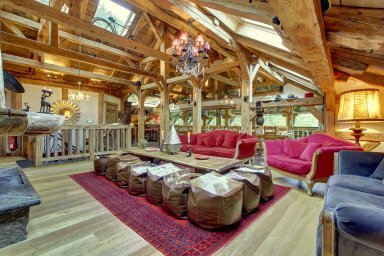 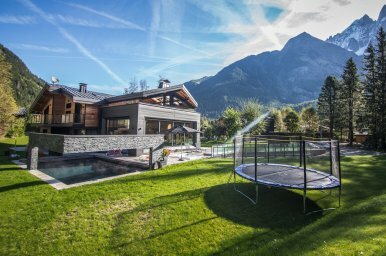 With a large collection of luxury chalets available in the summer we can match you with the best properties to give you the ultimate family holiday in the mountains. 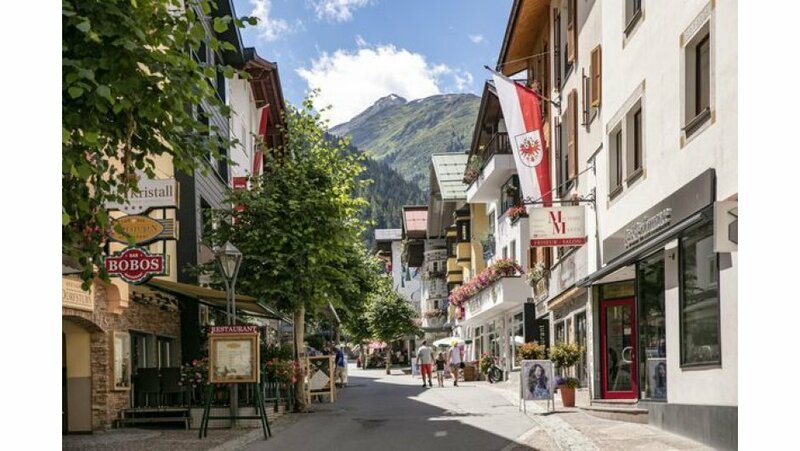 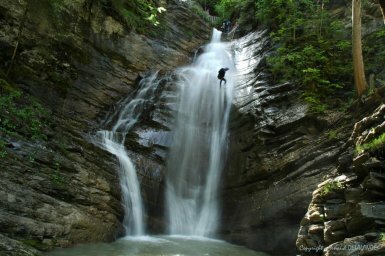 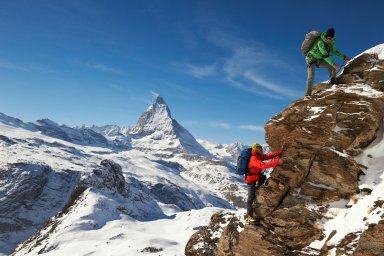 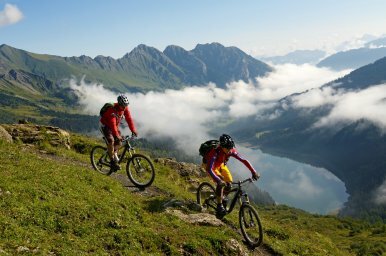 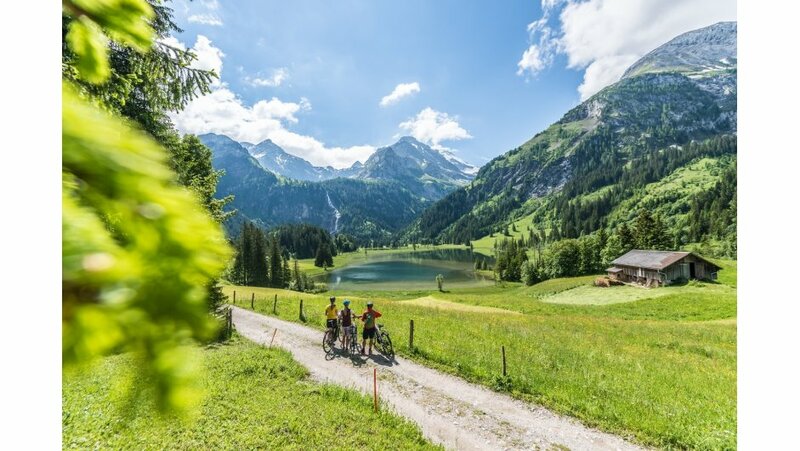 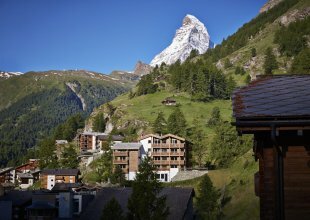 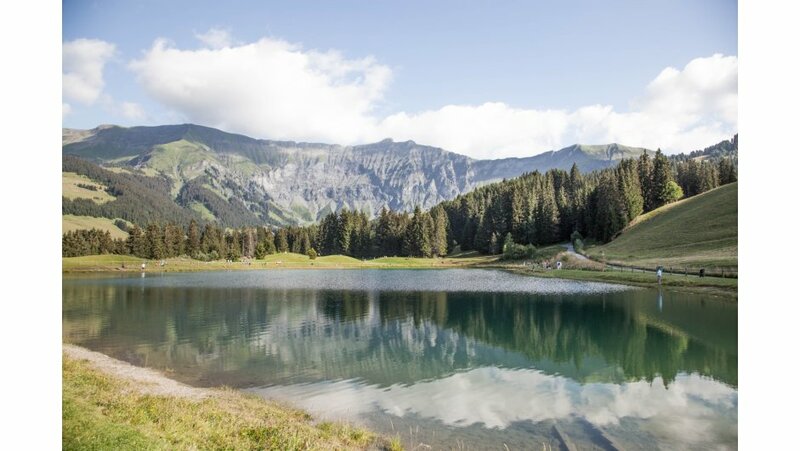 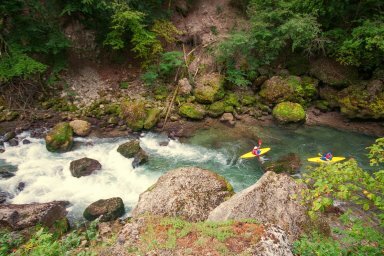 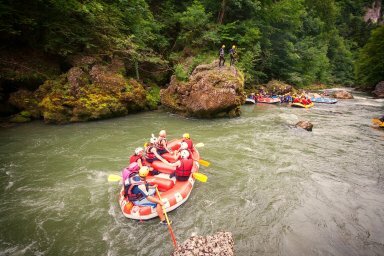 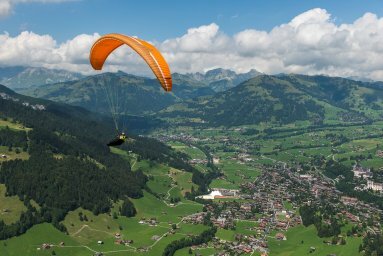 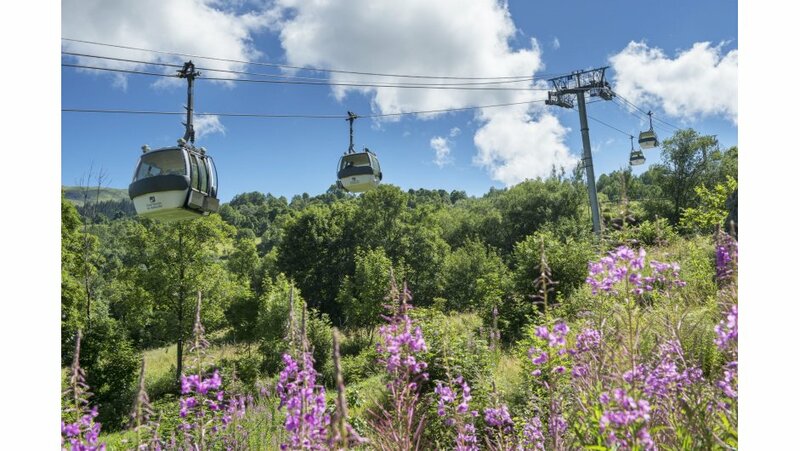 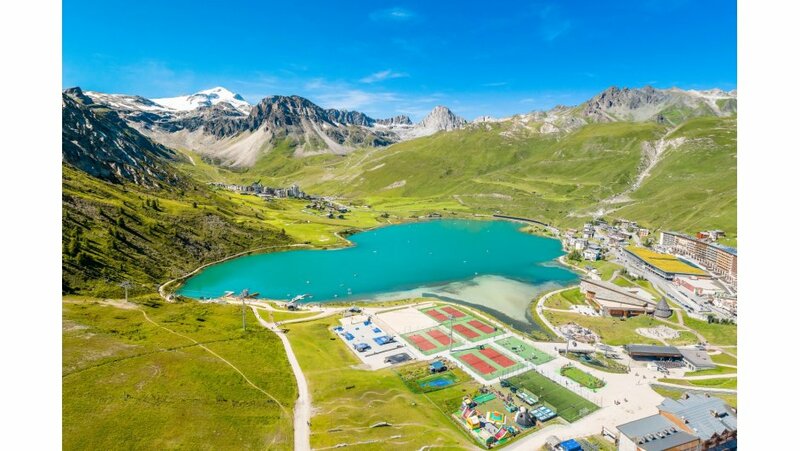 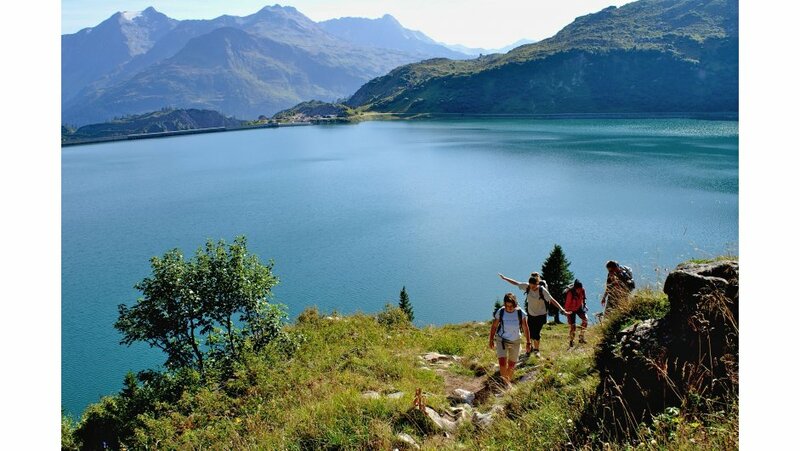 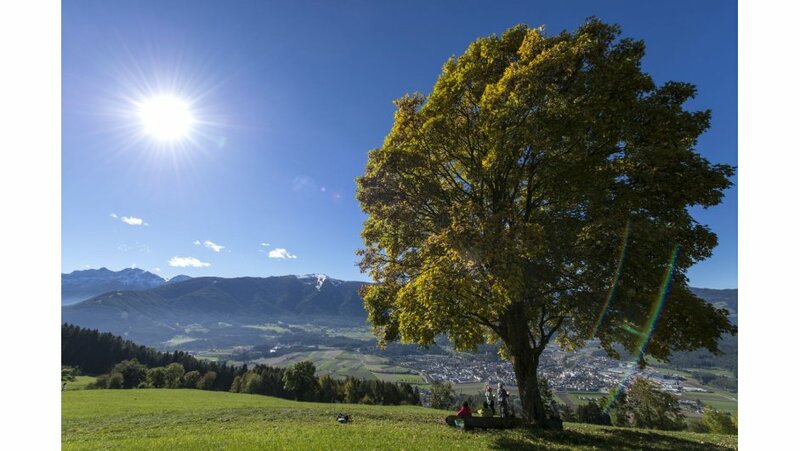 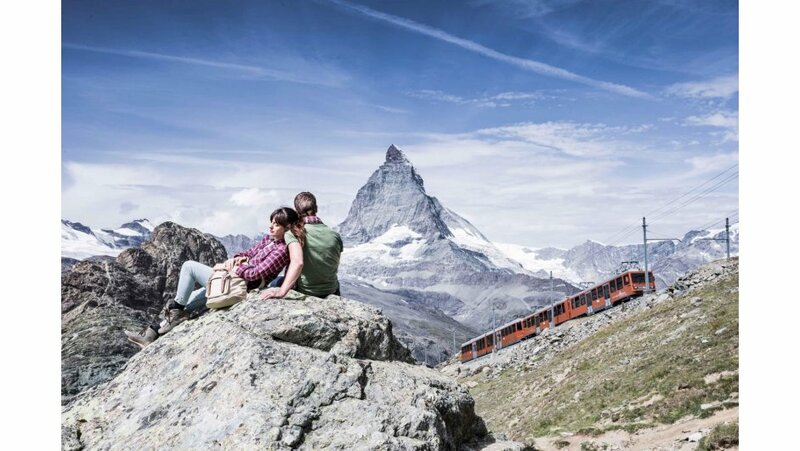 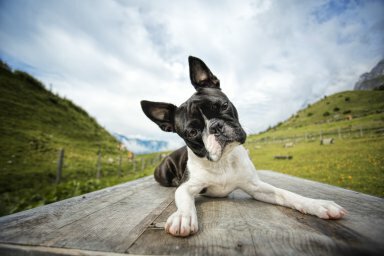 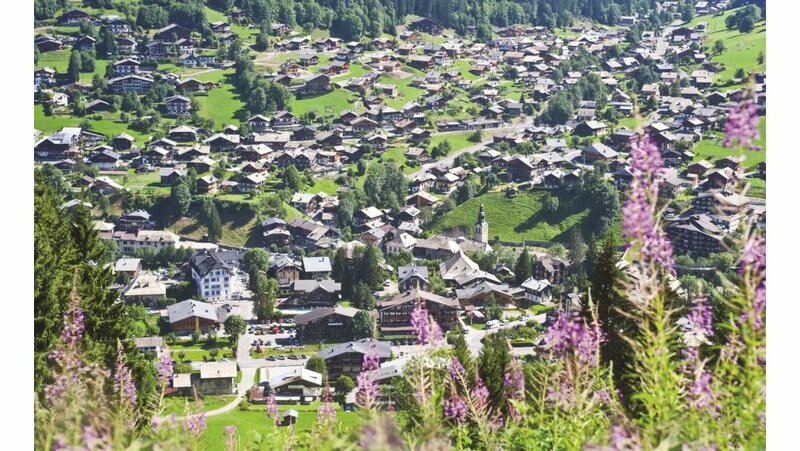 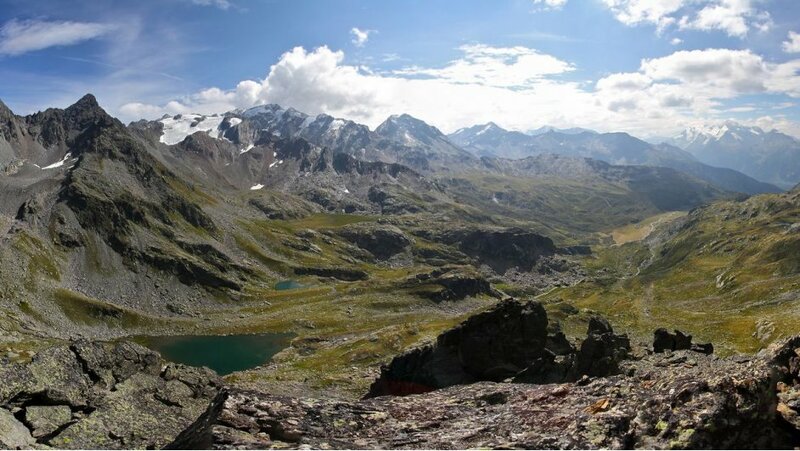 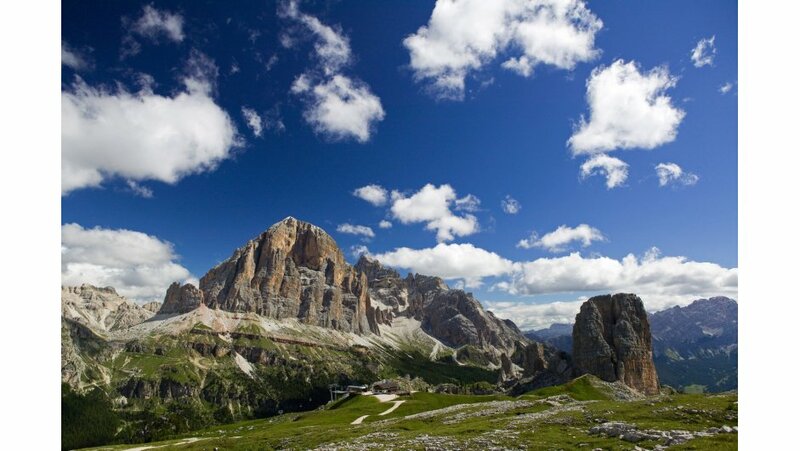 Combine this with a long list of summer alpine activities such as canyoning, hiking, hydro-speeding, mountain biking, via-ferrata and more and you have the perfect summer alpine holiday with the family. 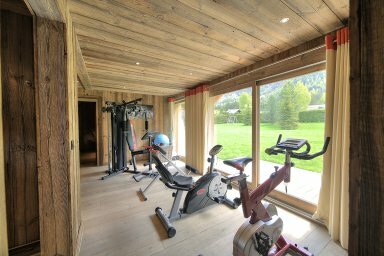 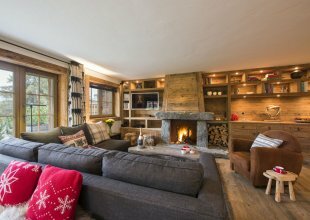 After a day of activities in the sun you can come back to your luxury alpine chalet and enjoy a book with a glass of champagne on the terrace whilst the kids play in the garden...BLISS! 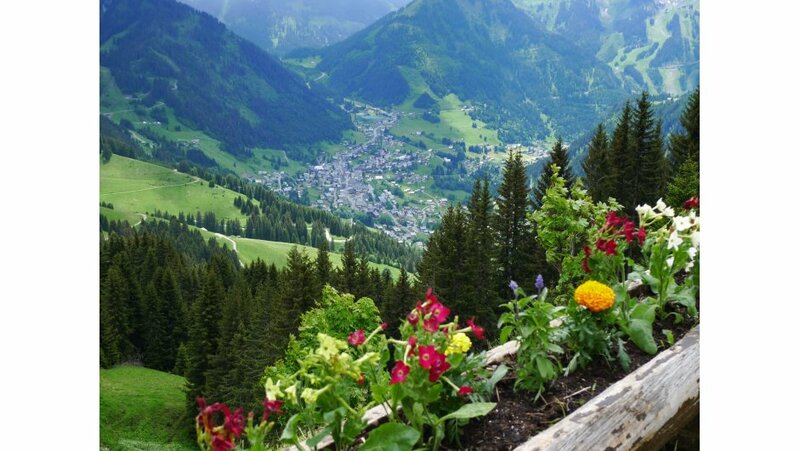 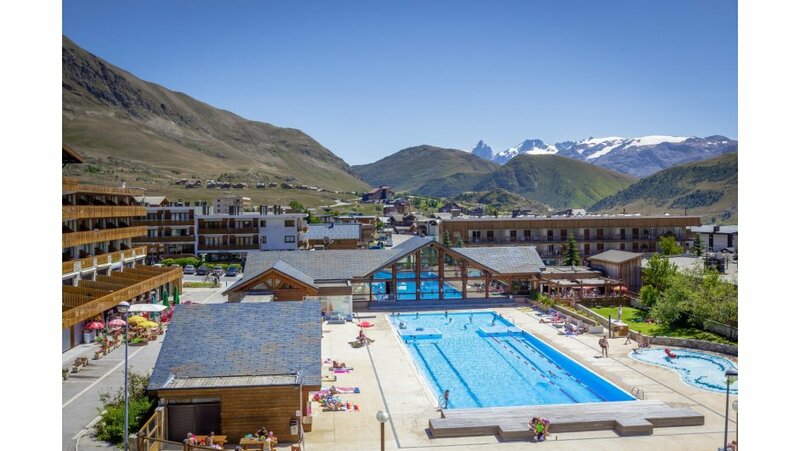 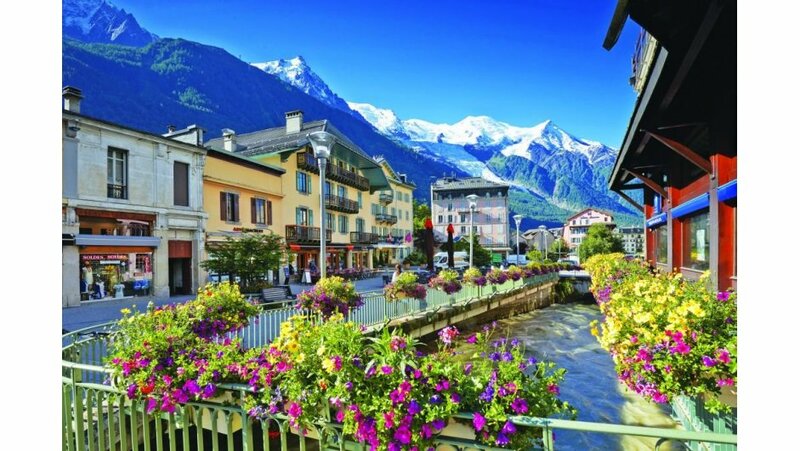 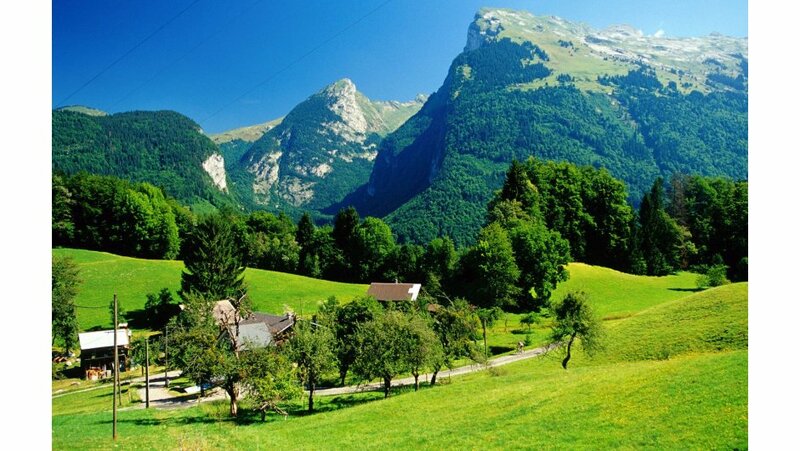 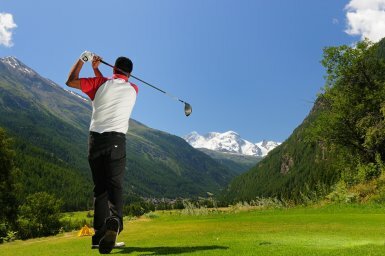 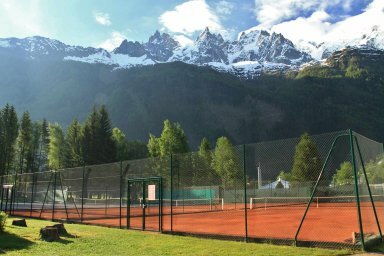 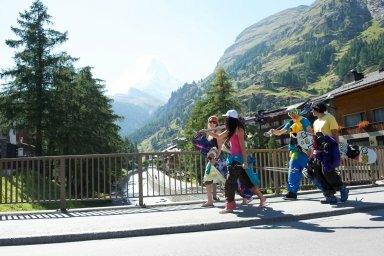 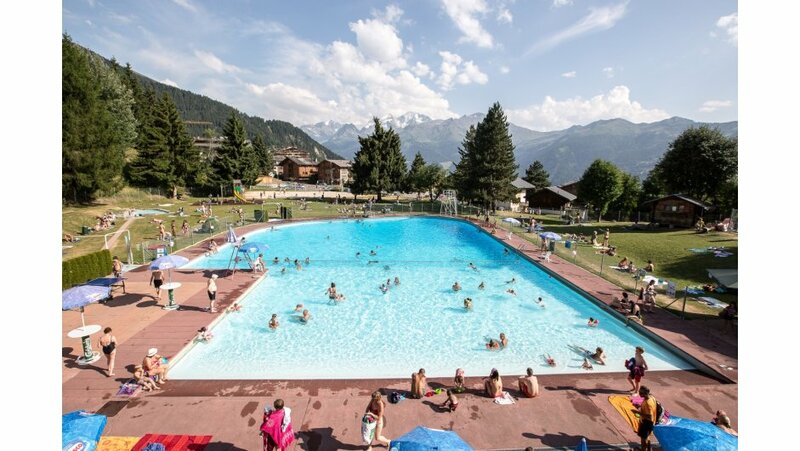 If you are looking for a family summer holiday in the Alps then get in touch now.